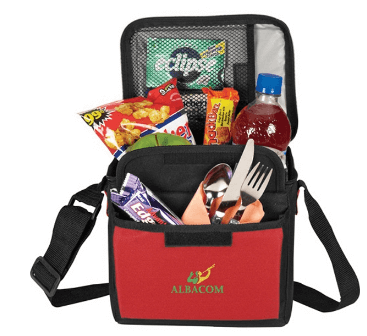 Thinking about your next company swag order? Get creative and tap into the power of color! Long used in branding, advertising and design to elicit emotions and feelings about companies or products, the psychology of color can be applied to all of your marketing initiatives—including your promotional products. Color psychology is an area of research that examines how color influences our behavior and decision-making. When used in marketing, for example, different colors can impact the way buyers perceive a brand. But do certain colors really influence the way people see your company? Absolutely! What’s more of a grey area is (no pun intended) is the idea that certain colors “represent” different emotions and elicit specific feelings in individuals. Each person has different preferences and experiences with colors, and color is too dependent on those personal experiences to be universally translated to specific feelings. Still, color plays an extremely important role in branding—and promotional products are tangible representations of your company’s brand, which means you had better get the color right! 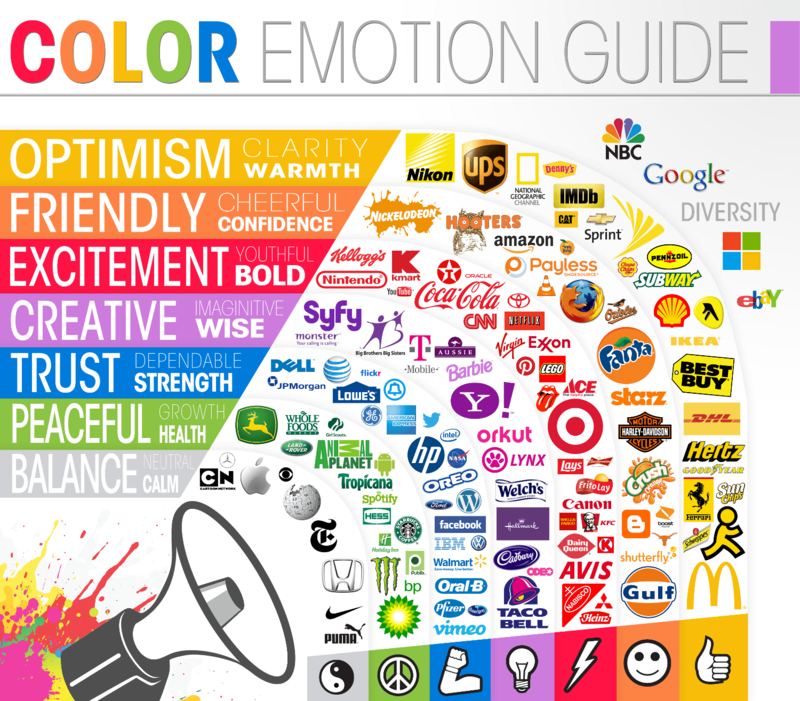 Here are some of the ways the psychology of color influences your audience’s behavior and perception of your brand. 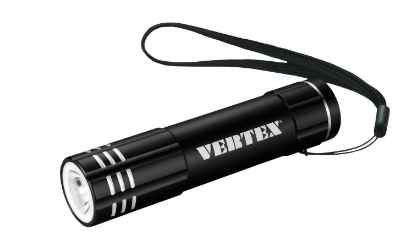 You can use the colors of your company swag to send a powerful message about your brand personality. Choose colors and designs that align with how you want people to see your brand. How do you perceive the organizations in the examples below, based on the colors of their promotional items? Another way color influences audiences is through brand recognition.One study found that color increases brand recognition by up to 80 percent—not at all surprising when you consider the amount of famous, instantly-recognizable brand colors out there. 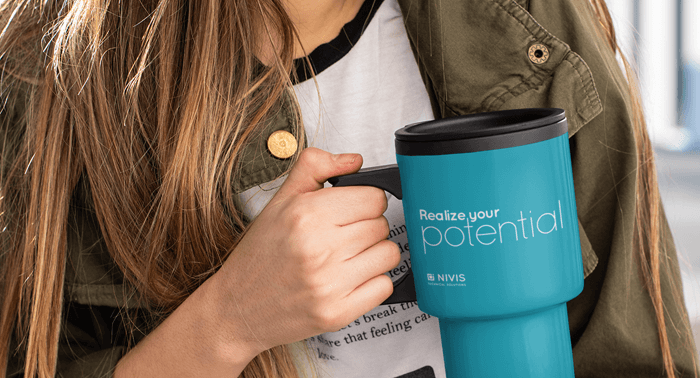 By selecting company swag that aligns perfectly with your brand colors, you’re reinforcing your brand in the audience’s mind. 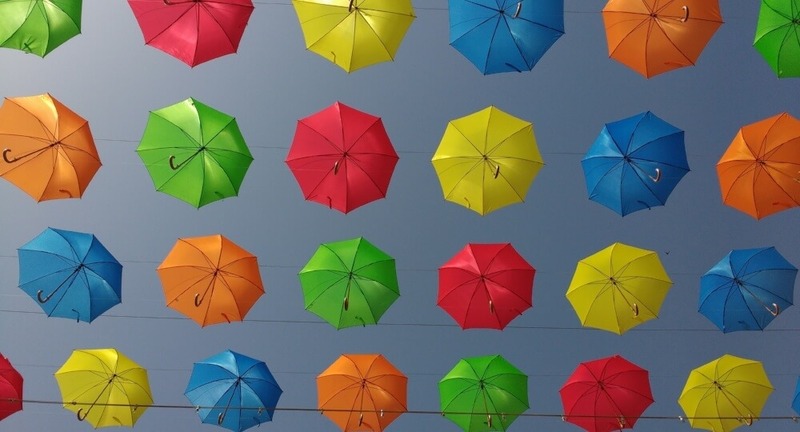 Need more inspiration for designing your next company swag based on the psychology of color? This infographic provides a great starting point to start making strategic color decisions for your brand.